TWO weeks after winning just their second Canon Hamilton, Ballyea travel to Waterford on Sunday at 1.30pm, looking for a performance that can stun favourites Ballygunner in the Munster club semi-final. Sunday’s encounter promises to go right to the wire, providing both teams perform to their capabilities. A big performance from Tony Kelly will be required for Ballyea yet again, although players like Brandon O’Connell and Martin O’Leary were superb in the county final. More of the same will be required on Sunday along with big performances from Gary Brennan and Jack Browne. The unerring accuracy of free taker Niall Deasy will also play a pivotal role in Ballyea’s performance in Waterford as the 2016 Munster champions seek to conquer Munster again. Deasy has a superb record from placed balls and that has been pivotal to their unexpected 2018 championship success. Ballyea will also have to keep an eye on their oppositions centre forward, Pauric Mahony. The 26-year-old tallied 25 points in his last two games, albeit 20 of them coming from placed ball. This means that Kevin Sheehan’s players must not hand the Waterford star the opportunity to score from free taking or they could be up against it. Ballygunner won their 17th title after defeating Abbeyside by 2-19 to 0-13 in the Waterford senior hurling final. 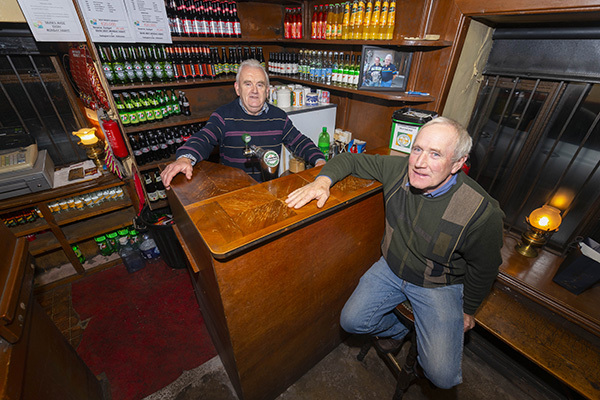 Their county final win nearly four weeks ago was their fifth senior championship in a row. They will call upon their experienced campaigners to sound the rallying call on Sunday. 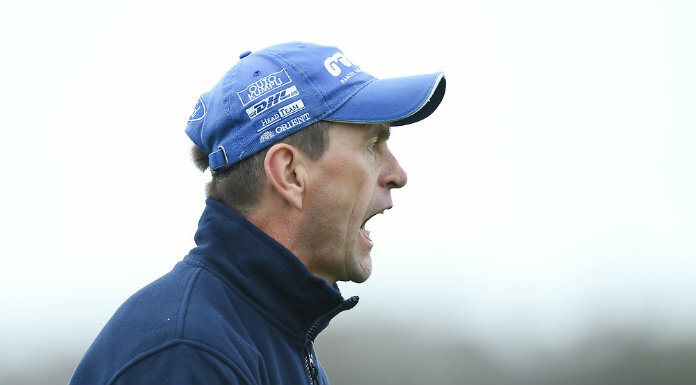 The energy exemplified by Brian O’Sullivan, coupled with the re-awakening of the form of Conor Power and Tim O’Sullivan along with the leadership of the classy Pauric Mahony, will shape the challenge the Waterford champions present on Sunday. The Clare champions travel to Walsh park with fond memories when they last featured in the Munster championship in 2016. They fought back from a near impossible position to overcome Thurles Sarsfield’s while making light work of Glen Rovers in the Munster final. 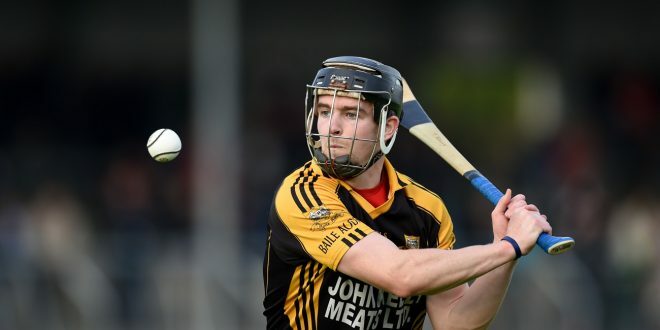 While Ballyea are minus about half of that team, their new players have shown that are well able to hold their own when the going gets tough. Their comeback in the county final against Cratloe is the most recent evidence of that. When the 2018 championship was there to be won, Ballyea stood up. They will be up against it again on Sunday but Ballyea have shown that they have great heart mixed with proven ability. Don’t rule them out as they embark upon another Munster odyssey.